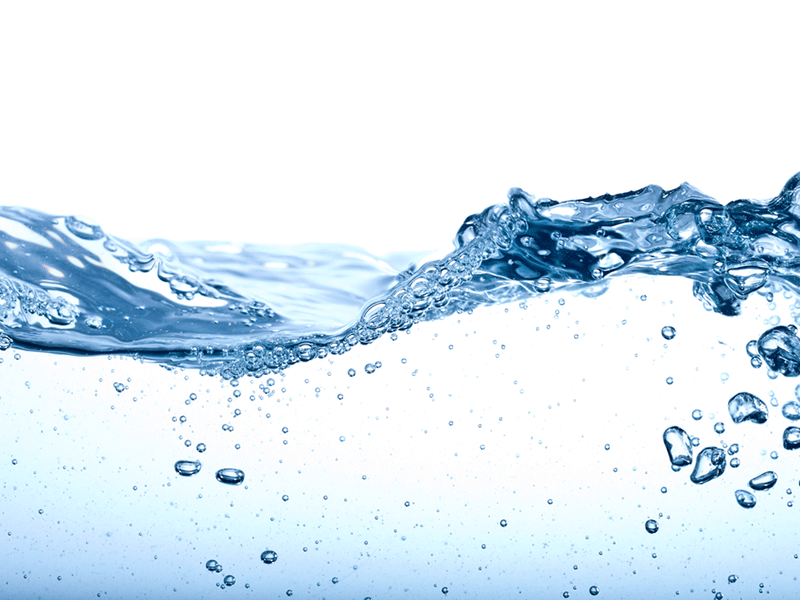 A newly launched, innovative online zeta potential analyser for water treatment allows water plant operators to control coagulation processes with enhanced levels of accuracy and confidence. The Zetasizer WT from Malvern Instruments is a fully automated analyser that continuously monitors the properties of water during coagulation to provide precise and reliable data for optimising chemical dosage levels. Delivering absolute (no calibration), highly sensitive analysis the new system enables a proactive response to changes in the process, enhancing plant stability and reducing the risk of significant events. The associated optimisation of charge neutralisation processes results in substantial financial benefits due to a reduction in chemicals usage, with savings in the order of 20% reported by existing users. Clarification, a process of coagulation and sedimentation to remove suspended particles in raw water, is a critical step in drinking water purification. The Zetasizer WT continuously measures zeta potential, a parameter that directly quantifies the charge of colloidal particles in the water and predicts the likelihood of coagulation. Setting upper and lower zeta potential limits, beyond which floc formation is poor, provides the plant team with a defined target for safe operation and a simple and clear means of tuning coagulation. The technology reduces reliance on largely manual and user dependent alternatives which provide little insight as to how to alter operational parameters in response to changing conditions, and provides a level of confidence and specificity absent in other online techniques. The Zetasizer WT is a standalone system that can be installed on either new or existing water treatment plants. It requires only a standard power supply, a pumped sample water feed and a covered site. Results are reported in [mV] and are displayed locally as well as sent to a central control facility. Zeta potential is measured at a user selected rate of up to one measurement every two minutes to provide data resolution that is sufficient for the control of rapidly changing processes. These data improve the effectiveness of manual decision making and, at the same time, provide a secure platform for automated coagulant dosing control.